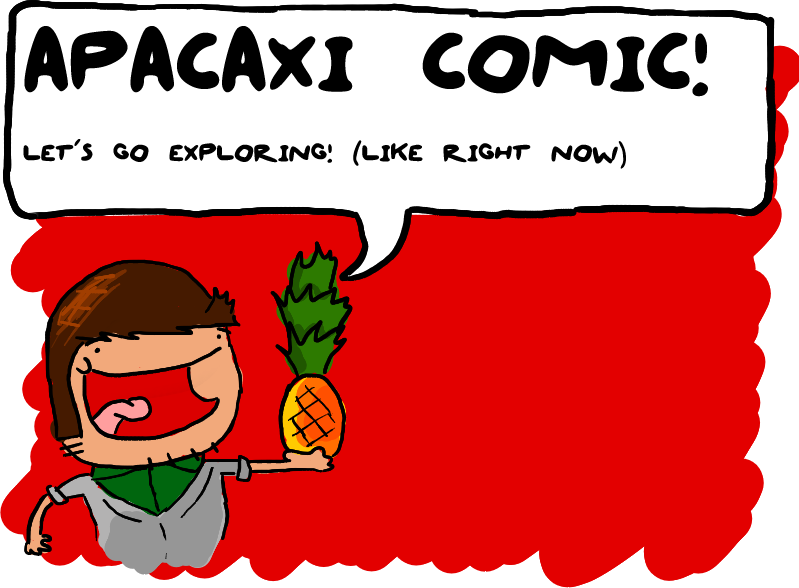 APACAXI COMIC is optimized for caps (very optimized), so I highly recomend its use in caps. This was also designed for use in comics, or comical things. You can use it however, anyway you like, without restrictions, except saying that you created the font, because that's not very nice, and I don't appreciate it. If you like it, make it famous by sharing please. Please go on it, that would be really nice of you.